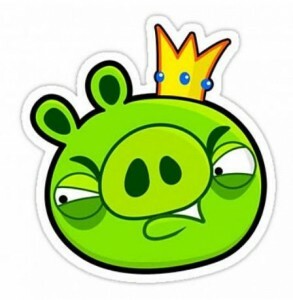 Bad Piggies, the spin-off game to Rovio’s wildly popular Angry Birds, hit the online stores last week, and following in its sizable wake were fake versions designed to install an aggressive adware program into Chrome browsers. Reportedly, over 83,000 Google Chrome users have been infected. Cybercrooks found a niche because Bad Piggies is only available for Android devices on Google Play (free) or Apple devices ($0.99 for iPhone and $2.99 for iPad) on iTunes. 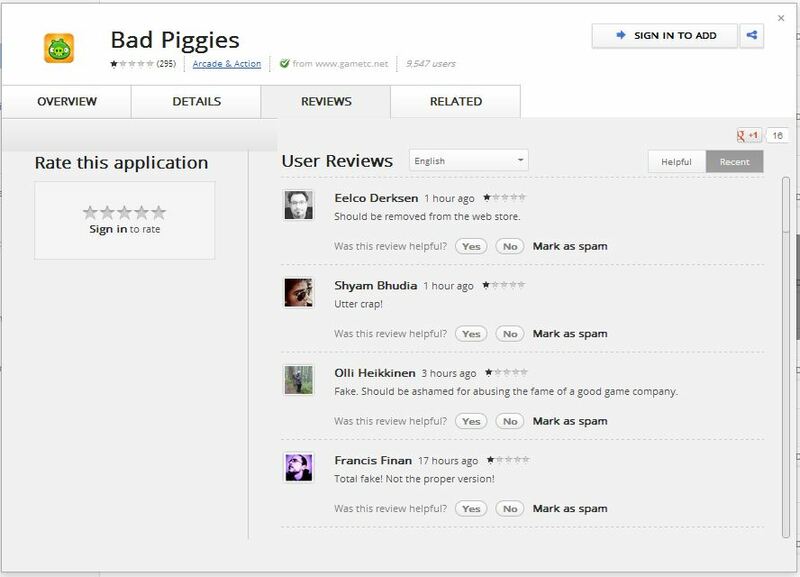 Free versions of Bad Piggies that claimed to be from the creators of Angry Birds appeared on the Chrome web store shortly after the release. The top 3 listed are called Bad Piggies, but they are from different companies; padeba, gametc.com, and the HD version from HitsGames. They have over 13,000 downloads. Reviews of the games reveal the anger and disappointment of Rovio fans. Fake. Not Bad Piggies, instead its a link to a TERRIBLE website.Reported. WHATEVER YOU DO, DON'T EVER DOWNLOAD IT. IT'S A LINK TO A CRAPPY WEBSITE!!!!!!!!!! Fake. Should be ashamed for abusing the fame of a good game company. Not only does this worthless "app" just take you to a webpage, it's a worthless knockoff of angry birds. 100% spam and should be banned from posting any other apps. In addition to being a lousy fake of the authentic game, researchers from Barracuda Labs report that the plug-in installs aggressive adware that displays additional advertisements into sites like eBay, IMDB, Yahoo and MSN.